For more than 60 years, Mercura has been developing and manufacturing lightweight, handy, durable trolleys in Belgium. 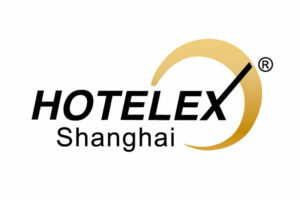 Leader in our sector, we are a key partner for the hotel industry, cruise ships, hospitals and nursing homes. In this time, we have developed unique know-how and market expertise. We are constantly innovating to develop trolleys that meet the specific needs of our customers. A Mercura cart isn't just a purchase, but an investment. Our network of distributors and our two subsidiaries enable us to supply customers in more than 70 countries. Light, strong, manageable and created to meet the needs of our customers, our aluminum trolleys are designed and manufactured in our workshop in Brussels. 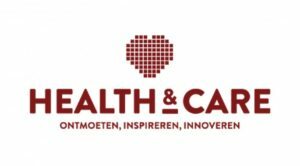 Are you planning to open a new hotel, renewing care equipment for your hospital, or commissioning a cruise ship? Mercura can help you choose the most appropriate equipment for your teams. 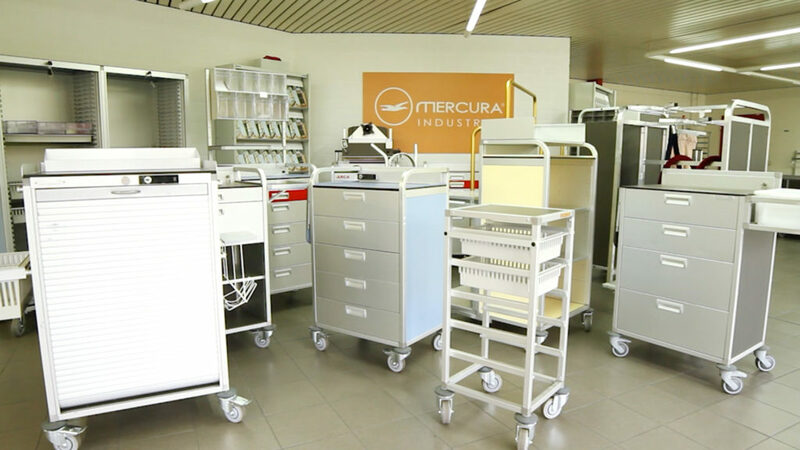 "Mercura trolleys are adaptable to the needs of the services of our hospital institution, the equipment is high quality, the account manager is available and the after-sales service competent. "